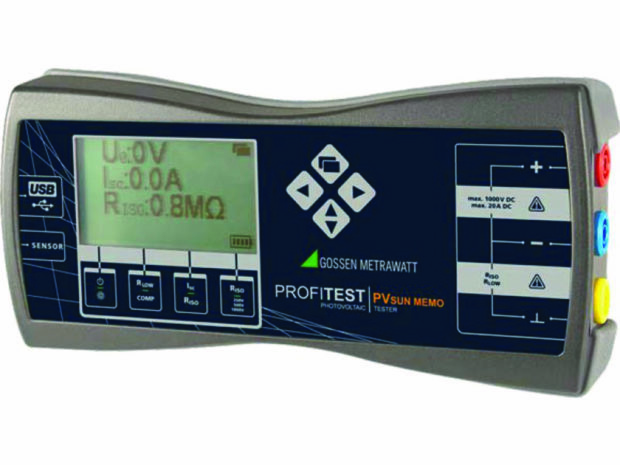 HV Test, with Gossen MetraWatt, is proud to present the Profitest PVSun and PVSun Memo, allowing the user to conduct all required safety tests of photovoltaic systems, simply and safely. The instrument is suitable for testing PV Modules and strings up to 1000 V/20 A in accordance with DIN EN 62446 (VDE 0126-23). 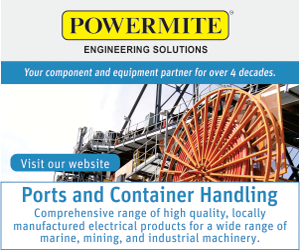 The unit is capable of insulation measurement, polarity testing, ground fault testing and protective conductor continuity testing. By adding the The Profitest PVSun-Sor accessory to the PVSun Memo, irradiation, temperature and inclination angle can be acquired, effectively allowing the user to measure the efficiency of the individual solar panel.